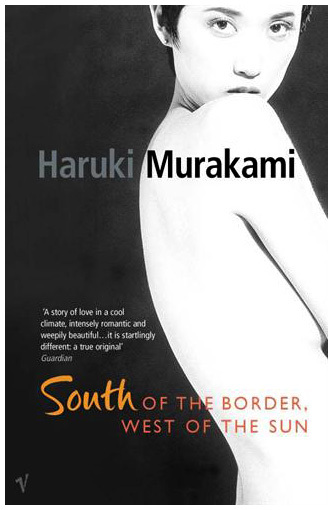 I had to read a contemporary book by an Asian author for my Asian Literature class, so I chose South of the Border, West of the Sun, by Haruki Murakami. I had never read one of his books before and I didn’t know what to expect. I was pleasantly surprised by his writing style. The story is very common and realistic, which I thought it would be boring at first, but somehow he manages to make it mysterious and woolgathering. I will read more of his work as soon as I have time.